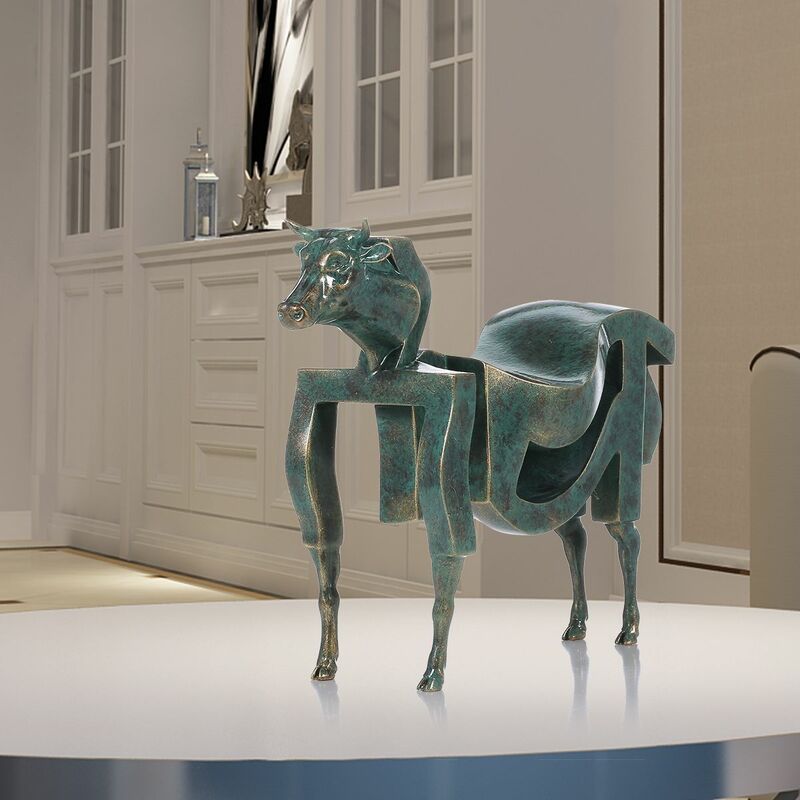 This is a 3D modeling originally designed sculpture by the Tomfeel artist. 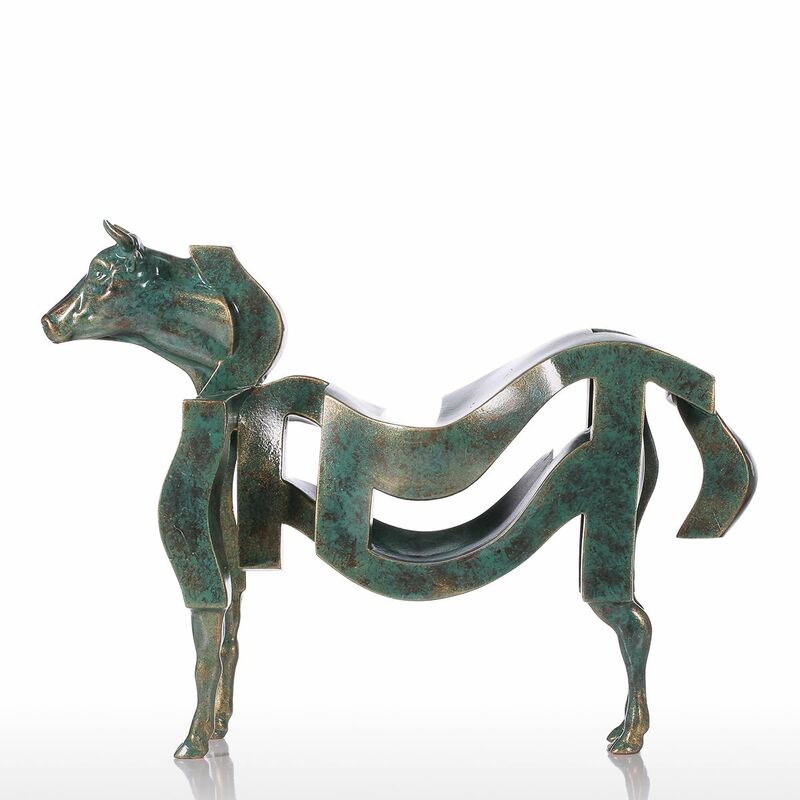 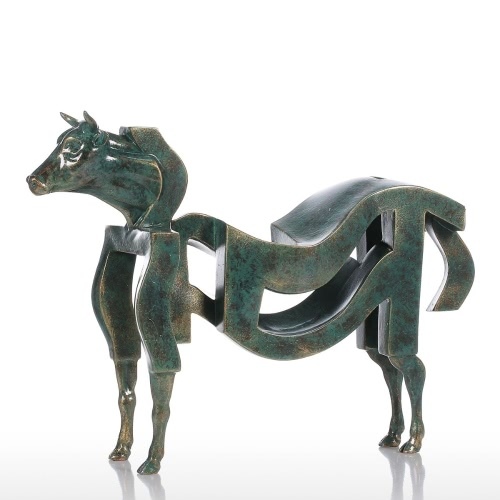 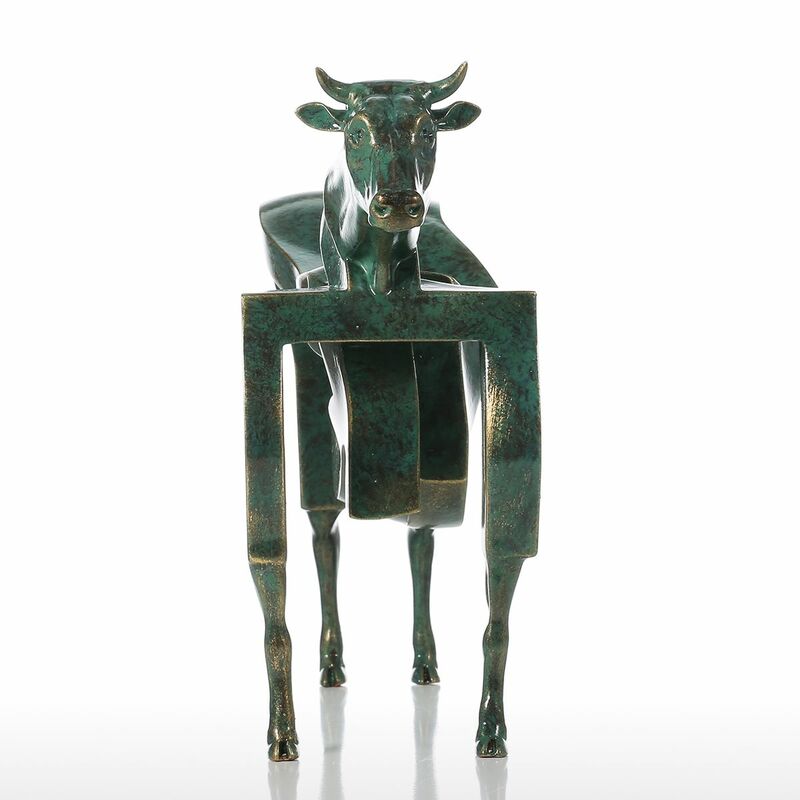 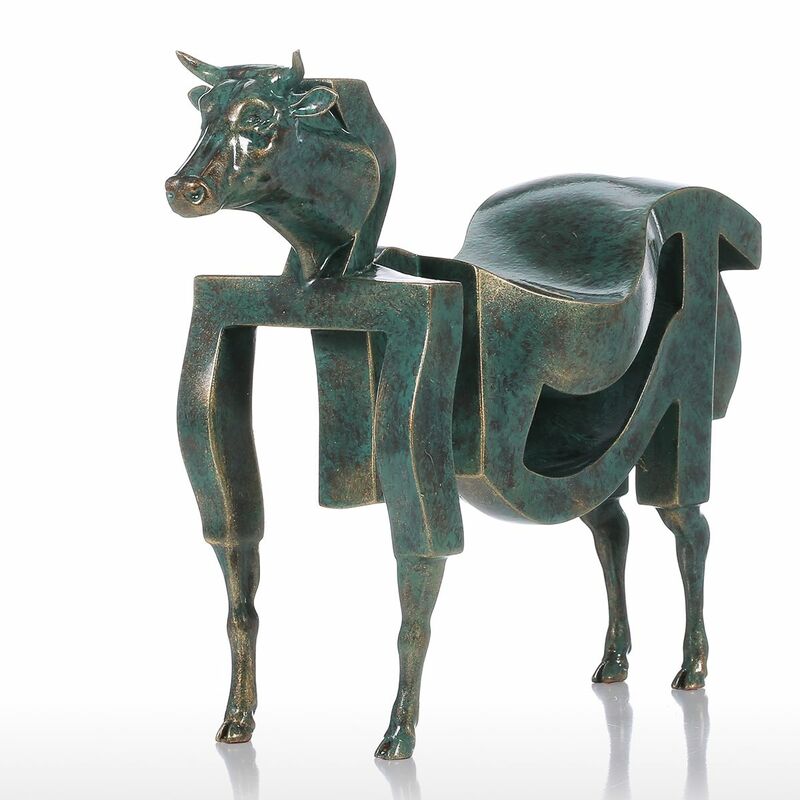 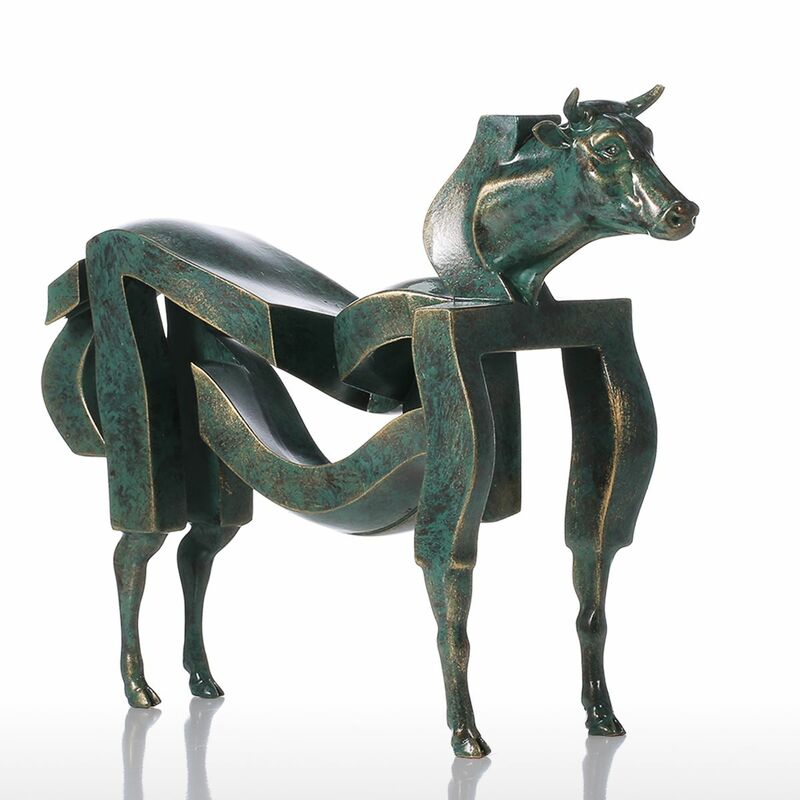 The inspiration comes from the connection and combination of traditional cattle sculpture and contradictory space, creating an interesting and meaningful new sculptural form. 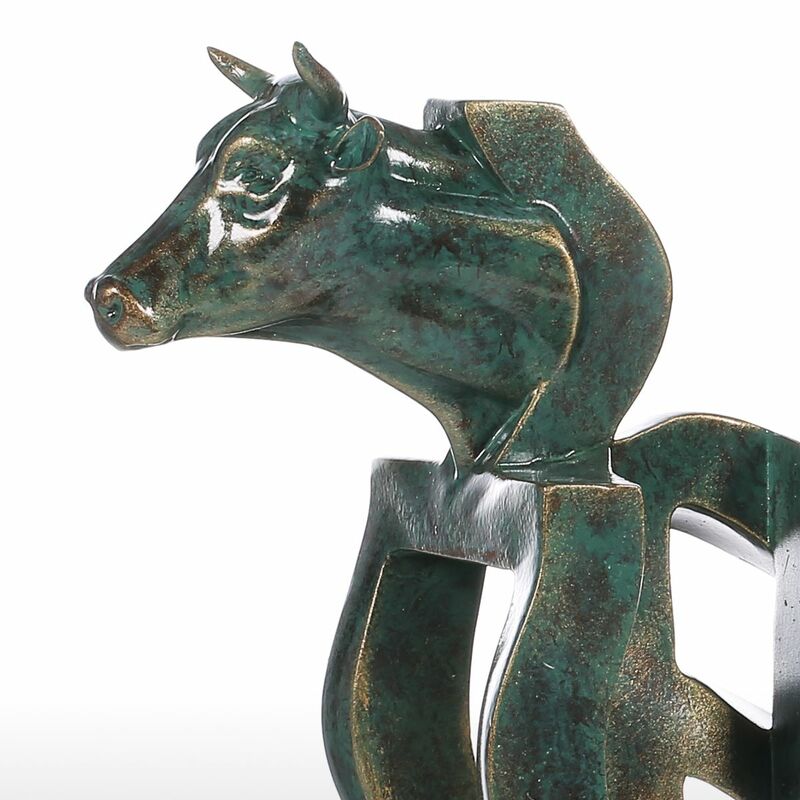 In addition, Delicate molding technique endowed the sculpture with advanced technology meanings. 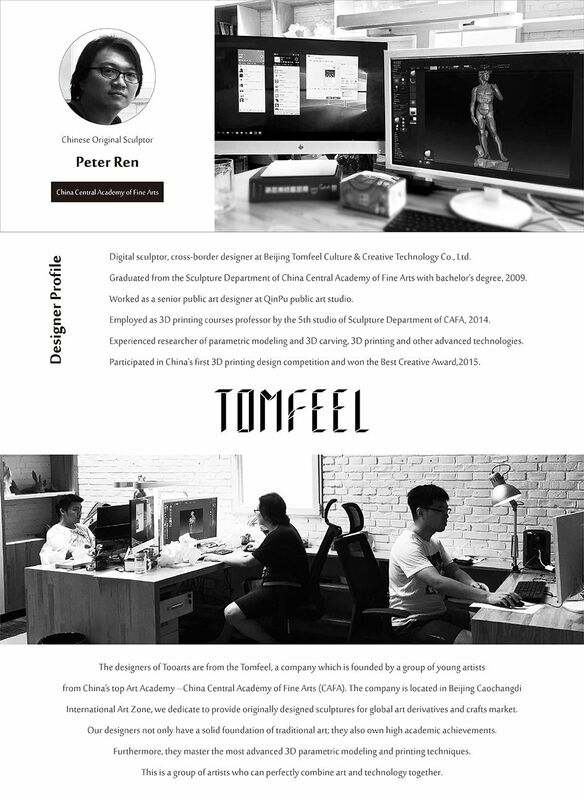 Originally designed by the Tomfeel artist. 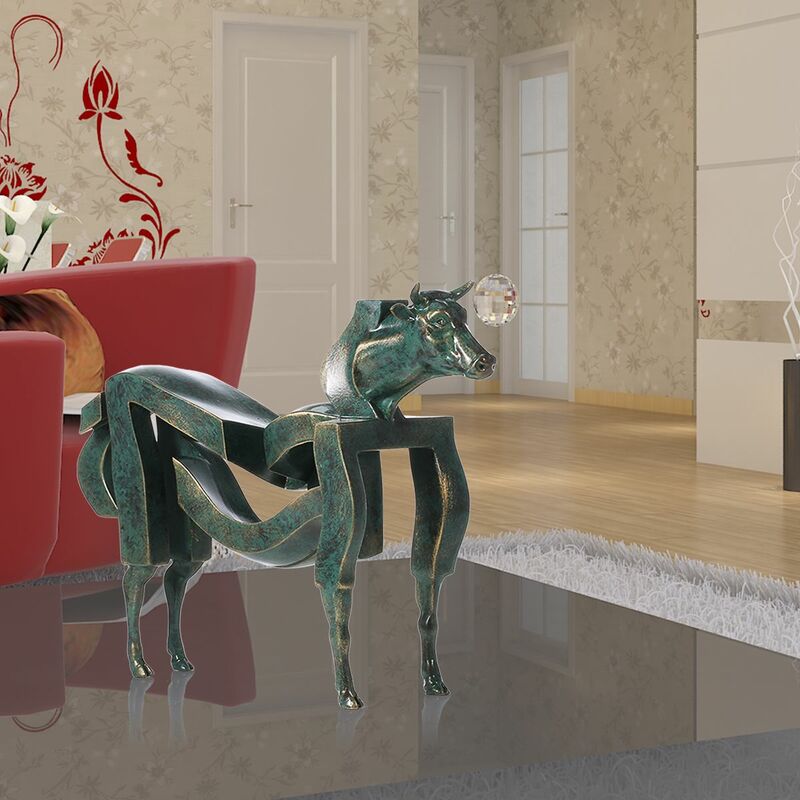 Environmental baking paint and great design. 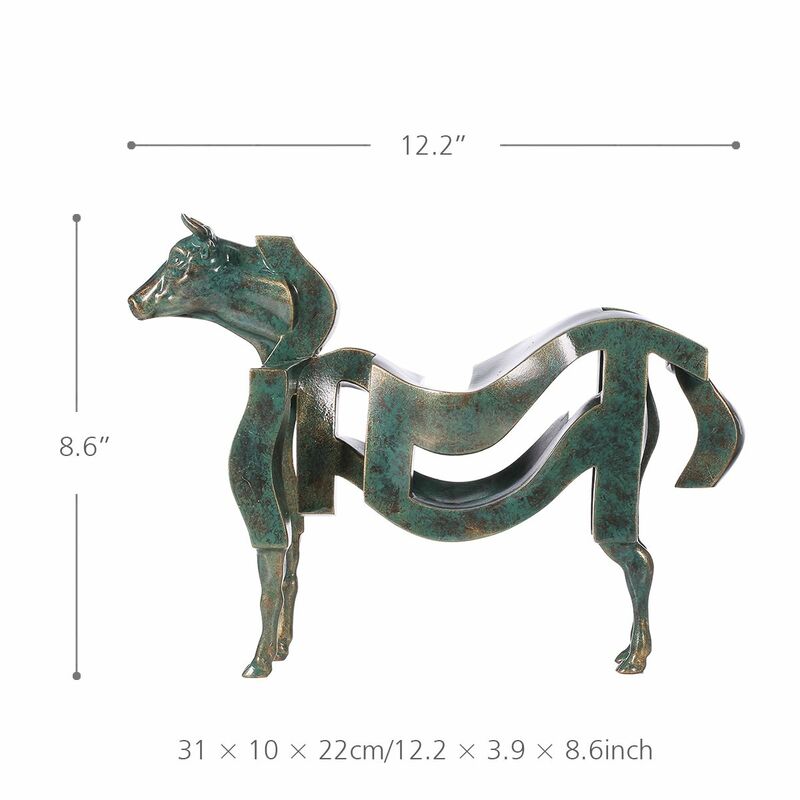 Suitable for all kinds of interior decoration, or a perfect gift for friends and family.